We get huge pleasure and pride in introducing our company as one of the leading Casual Pants Exporters. Offer product is highly comfortable as it is skin friendly. 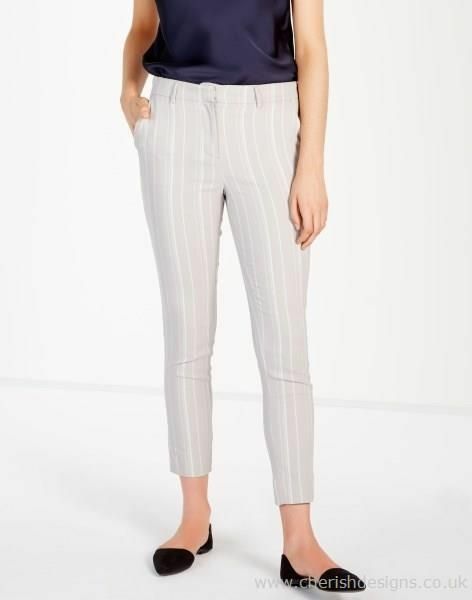 This Casual Pant is design by keeping in mind set quality norms under the guidance of knowledgeable designers.which are very comfortable to wear. These comfort fit black sheep semi-aniline casual pants that is sure to add elegance to the personality of the wearer. We are provide various styles and designs as per client's specification at market leading prices.